There are so many things for the upper body to get covered and styled up for the winters like shrugs, scarves, hats, cowls, neck warmers, sweaters but for the lower one you got only the leg warmers and the socks! Here we have rounded up this pretty and fun collection of the adorable DIY crochet leg warmers with eight free crochet patterns so that you can load your closet with a refreshing variety of them to wear around and feel highly warmed and styled up this fall or winter! You can quickly get your hands on lovely leg warmer patterns as they are easy to crochet and provided with the stitch details for a more comprehensive understanding of each design! Not only these crochet leg warmers are reviving the high 80’s fashion, but they are making us enjoy our favorite activities with great easiness and comfort! For example, it’s not feasible to dance, to do gym and the yoga in the dense layers of the winter clothes so the crochet leg warmers would keep your legs hot in your club dresses! Even the little girls would love adoring their legs with these cute and gorgeous crochet leg warmers when they are practicing their ballet routines and dance numbers! 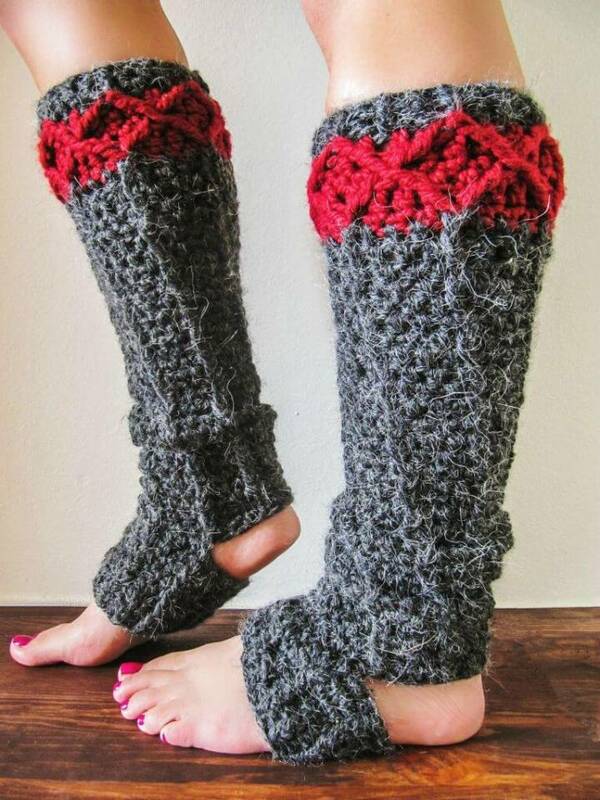 Even in the summers when there is a chill in the air in the morning, and the evening you can stay comfy in these amazingly designed crochet leg warmers with your pants, shorts or the skirts! You can use your favorite yarn hues and colors while planning to crochet your favorite leg warmer out of the following and thus enjoy the personalized style statement for the cold weather dress ups! You can get the free crochet patterns and all details of the crochet stitch from the given links and create a bunch of the leg warmers as they can make beautiful and cute gifts for the girls too! 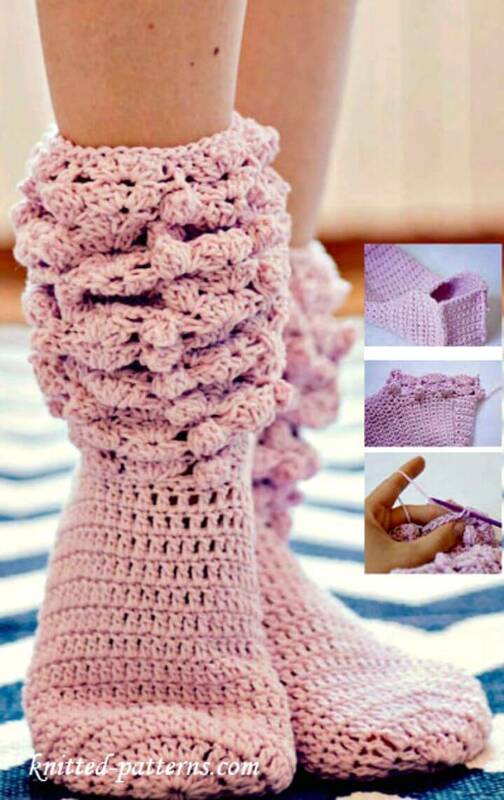 Elder women, young girls, and the little ones, every female would just love to cover their legs with these enchanting leg warmers so grab your crochet hooks and start working upon these easy and adorable patterns for free right here! Are you want more Free Crochet Patterns?